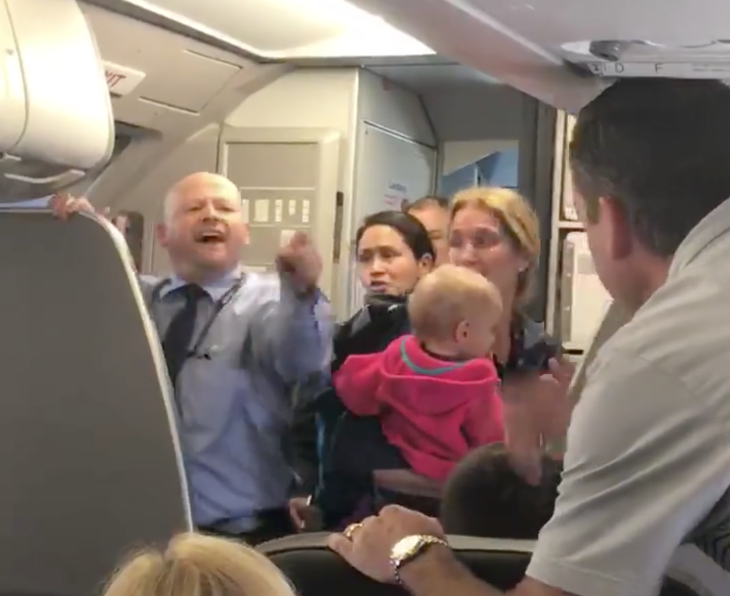 The doctor who was violently dragged off a United Airlines flight from Chicago to Louisville three months ago has given his first interview, and said that the event has done more damage to his psyche and his brain than to his body. 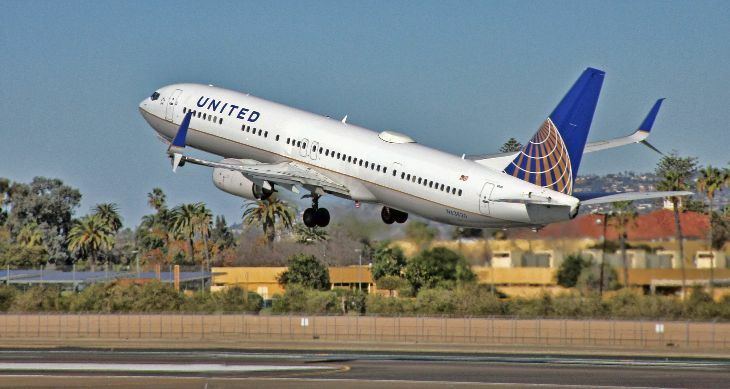 The incident, captured on other passengers’ cell phone videos, was widely broadcast on TV news and replayed endlessly on the Internet, leading to a plunge in United’s stock value and changes in overbooking policies at United and other major airlines. 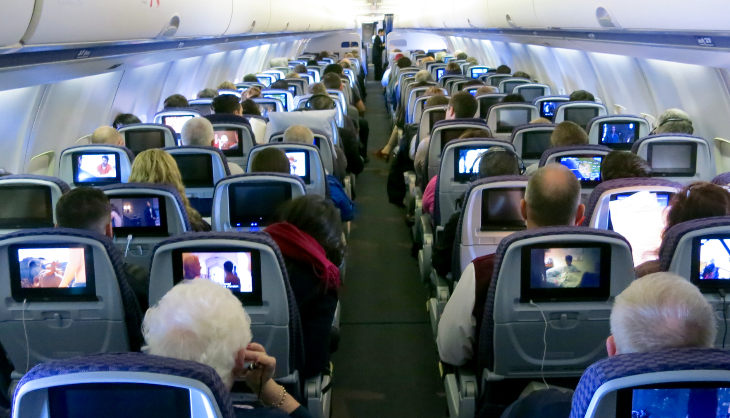 Dr. David Dao, 69, told the U.K. newspaper The Daily Mail that he can’t remember anything about his forced removal from the flight, in which his head was accidentally but violently slammed into an armrest. He suffered a concussion, two lost teeth and a broken nose. Dao said he will get surgery to repair his nose, but he said his real worries are about his brain. He told The Daily Mail that because of the concussion, he is suffering from sleeping problems, loss of coordination, depression, and trouble concentrating. He has not yet returned to work and doesn’t know when he will be able to. Dao said his neurologist told him that it is impossible to say how long those problems will last, or if they might be permanent. Dao told the newspaper that before the incident, he was an avid runner, having participated in 31 marathons around the country. But now, “I cannot run, I just walk slowly. I can only cook and use a computer very slowly,” he said in the interview. He said he rarely leaves his home any more. 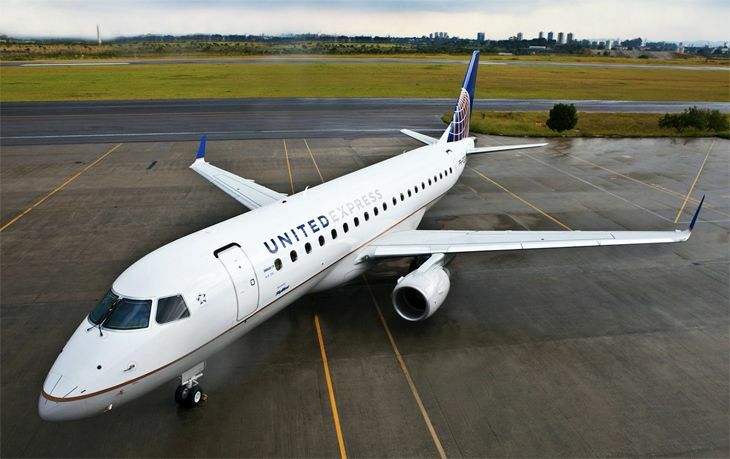 Although United CEO Oscar Munoz went on an “apology tour” after the incident, appearing on several national TV news programs and before a Congressional committee, he never personally contacted Dr. Dao, the doctor said. The only communications were between United and Dao’s lawyer. United and Dao reached a private settlement, so no lawsuit has been filed; the terms were not disclosed.